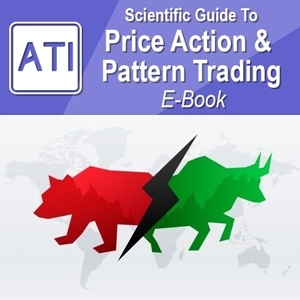 Many of you can be curious how our Advanced Price Pattern Scanner and Price Breakout Pattern Scanner are different from each other. 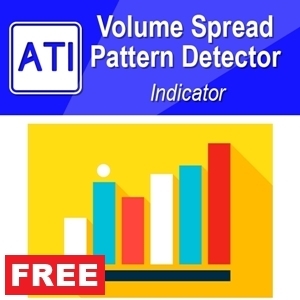 Simply speaking, Advanced Price Pattern Scanner is better product with the latest pattern detection algorithm incorporating some years of our research in pattern science. 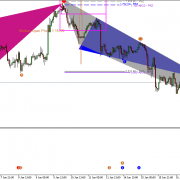 You will feel that Advanced Price pattern Scanner is using completely new pattern detection algorithm from Price Breakout Pattern Scanner. Even same patterns are detected in different timing between them. 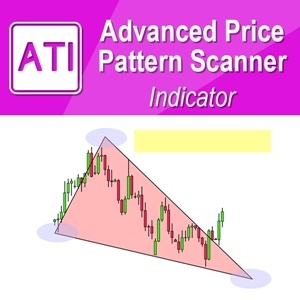 What does it mean by the better product, it simply means that the success rate of Advanced price Pattern Scanner is better than price breakout pattern scanner + You can do more sophisticated pattern analysis with Advanced Price Pattern Scanner. 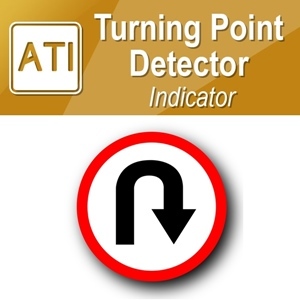 However, Advanced Price Pattern Scanner is more expensive. Hence, if you are concerned with the price. Then you can still go ahead with Price Breakout Pattern Scanner. It will do generally everything for your need from price pattern detection + Japanese candle stick pattern detection, etc. 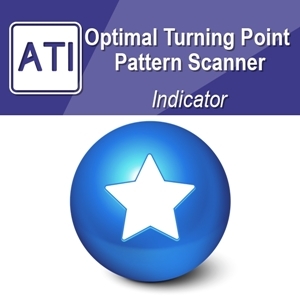 If you need the professional pattern scanner, we certainly recommend to use Advanced Price Pattern Scanner. 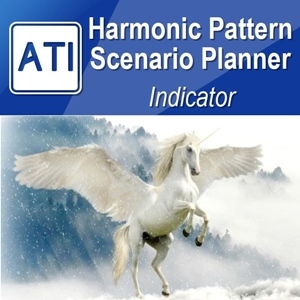 In addition, Advanced Price Pattern Scanner also provide the multiple timeframe pattern detection helping you to reduce number of charts to open. 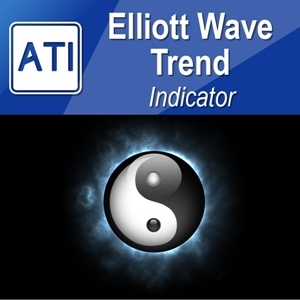 Here are the links for Advanced price Pattern Scanner.